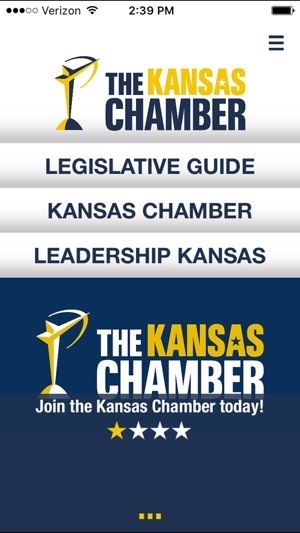 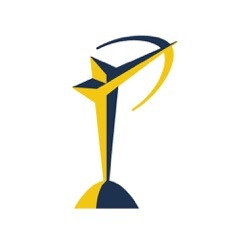 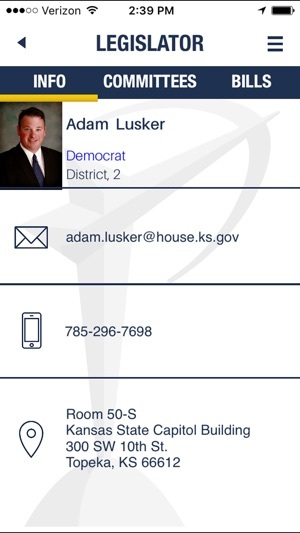 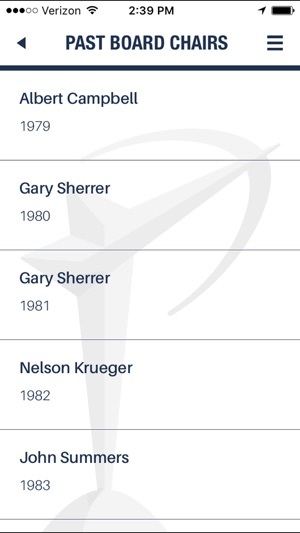 Stay up to date with the Kansas Legislature and the Chamber’s Leadership Kansas program through your mobile device. 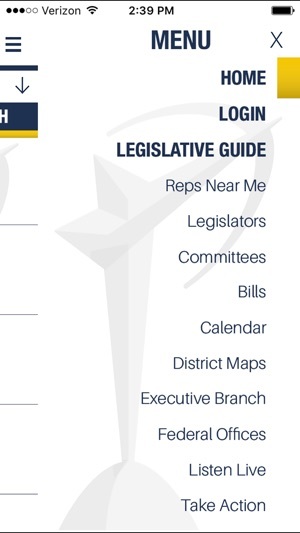 Access legislative calendars, journals, district maps and live stream audio from the House and Senate floor. 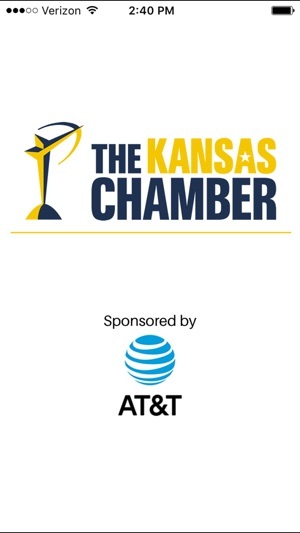 Nominate leaders today for one of the nation’s premier leadership programs and learn about the key issues facing our state.